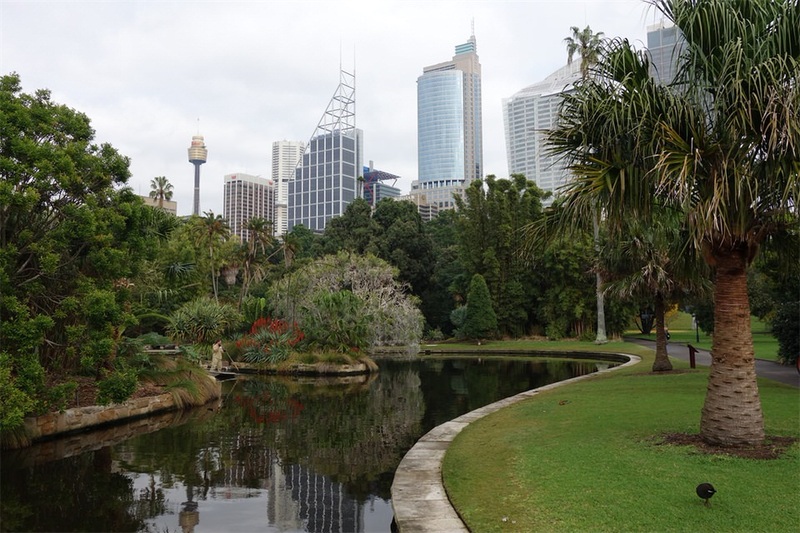 Sydney’s extensive 30 hectare Royal Botanic Gardens are located right in the heart of Sydney – next to the CBD, around the corner to the Opera House and Circular Quay, along the harbour. 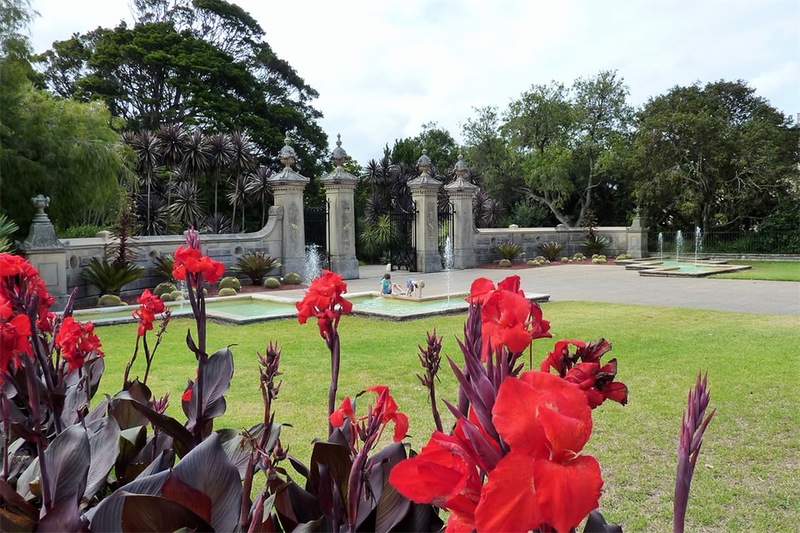 The gardens are beautiful and there are hours of pathways to wander and explore and different styles of gardens and structures within this domain. Birds enjoy the gardens as well. 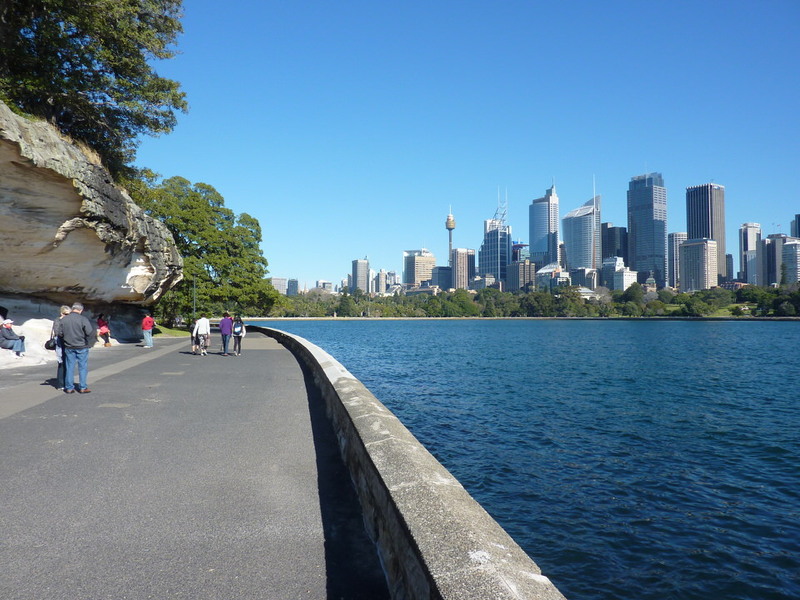 Walking along Farm Cove you skirt the gardens and head toward Mrs. Macquarie’s Chair at Mrs. Macquarie’s point. 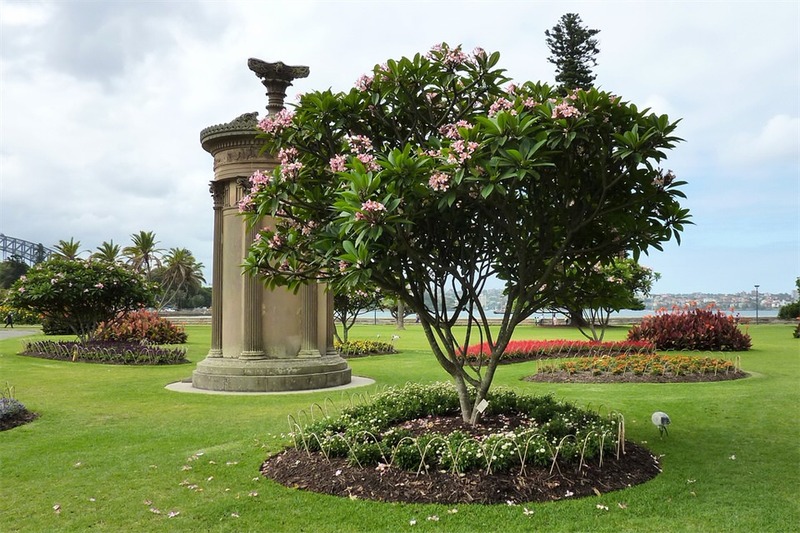 It is said that Mrs. Macquarie, wife of the governor, used to sit here and watch for ships arriving from Great Britain. 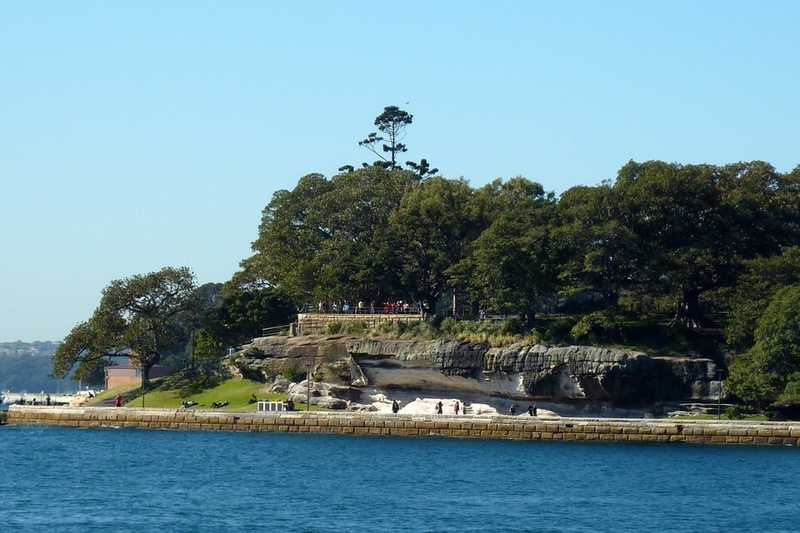 From here you also have a view across the cove toward Sydney’s icons. 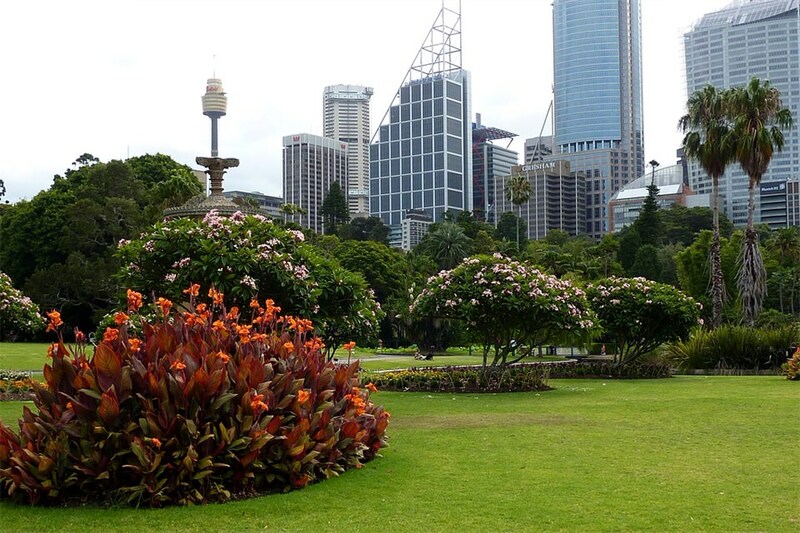 The central location of these beautiful and interesting gardens next to the CBD and the Sydney Harbour, Circular Quay, and the Opera House, means that these gardens are a definite destination when in Sydney. 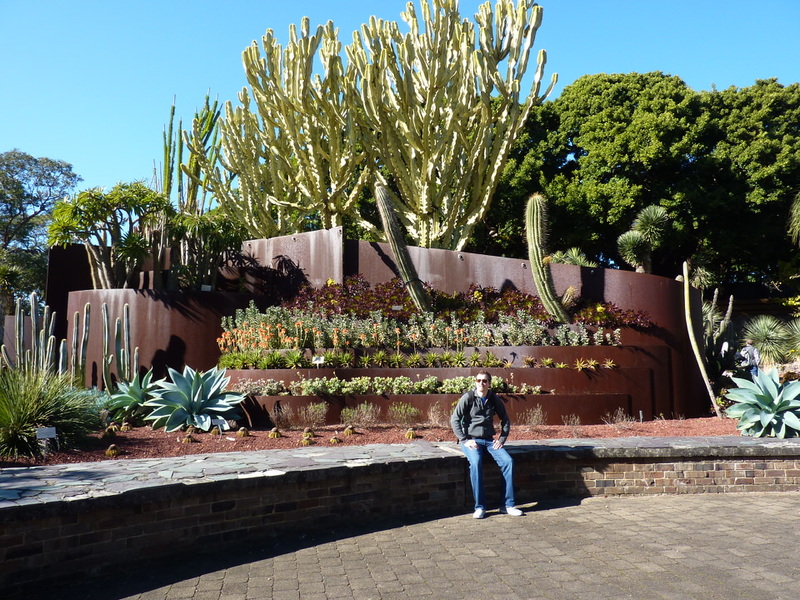 This entry was posted in Sydney and tagged Cockatoo, Farm Cove, Macquarie's Point, Sydney Royal Botanic Gardens. Bookmark the permalink.